Gearing up for the fight. Tekken 7 is still slightly over a week away from release, but Bandai Namco Games has gone ahead and shared the official PC requirements needed to run the game already. It sounds like this will be a reasonably demanding game, so you should have a good PC if you are hoping to run this one. 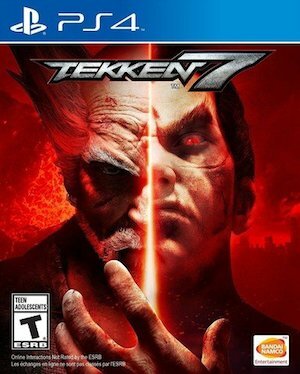 That’s not all, either, as Nvidia GeForce users who plan to get Tekken 7 can now download the new Game Ready driver (382.33) from Nvidia’s website. The new driver, naturally, is optimized for the PC version of the game. You can check out the full specs for the game for yourself below. 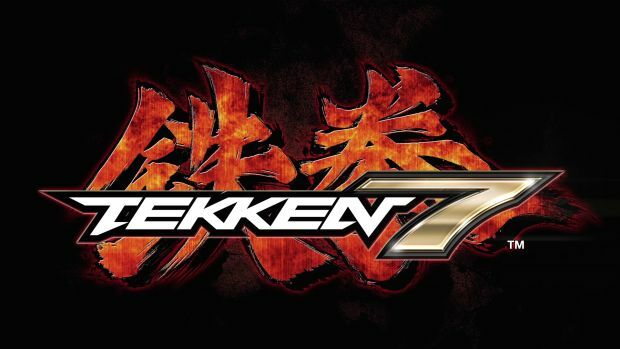 Tekken 7 is due out on PS4, Xbox One, and PC on June 2.